Comfortable water and swim shoes. Whether you're swimming in a lake, river, ocean, or pool, protect your feet with comfortable water sandals and shoes from Crocs. Looking for water shoes? 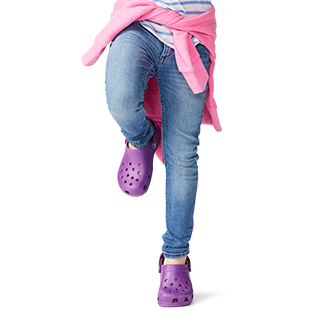 Crocs™ is sure to have just the shoe that you're looking for, whether it be water sandals, clogs, flip flops, or slides. Swimming in lakes, rivers, or even the local watering hole can be rough on your feet. 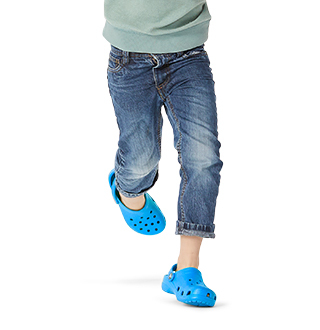 Crocs water shoes are designed to easily slip on and off while protecting your feet from the aquatic elements such as shells and sharp rocks. Shoes slip off your feet? Our shoes are made from a buoyant so no shoe will go lost. Crocs water shoes aren't just functional, but they're fashionable too - perfect for the pool. Whether you're looking for men's and women's water sandals to lounge in on the beach, or kids water clogs to protect their feet as they explore the riverside - we've got water shoes for the whole family for any adventure. Don’t forget to check out our collection of comfortable camp shoes as well to brave the outdoor elements. I did buy this product 3 times in different colors! Fits securely on your feet with no weight at all! The only minor minus is that if you wear them for a longer period of time and your feet swell even slightly, the straps become uncomfortable. These were a gift for my wife, an avid beachcomber. They are exactly what she wanted after seeing mine a few months ago. The yellow is bright and clean! 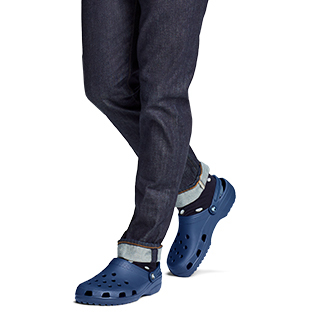 Great crocs! My kids love them! 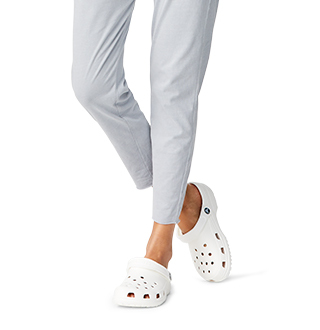 I would buy again and again, quality crocs!